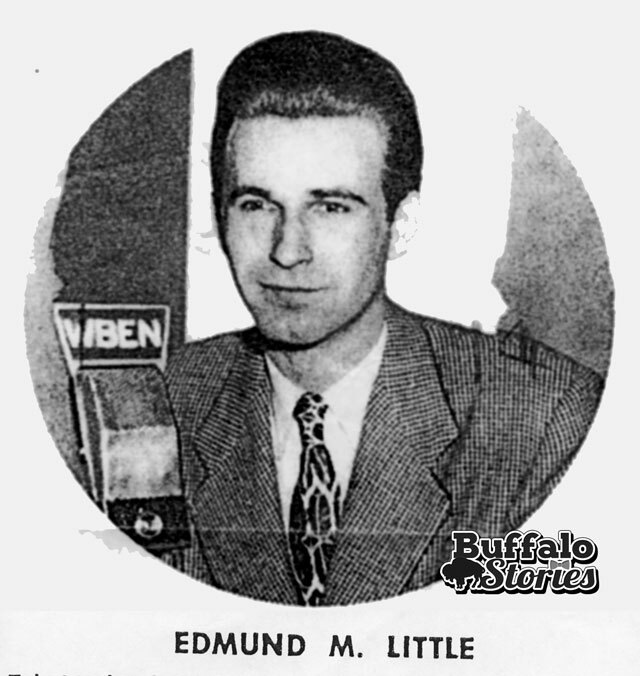 ED LITTLE spent an astonishing 62 years on radio, nearly all of it in Buffalo and Rochester. 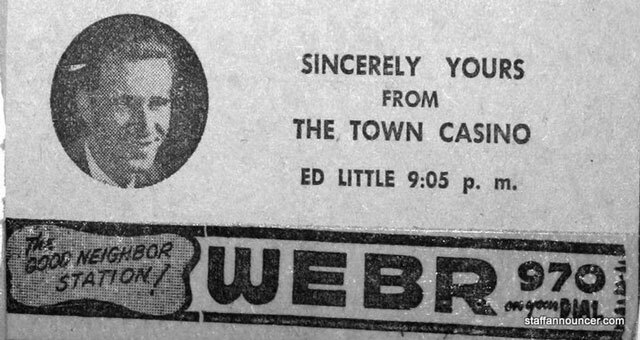 His awe-inspiring career took root in 1938 when he stepped in front of the microphone at WEBR as a child actor with a grown-up voice. 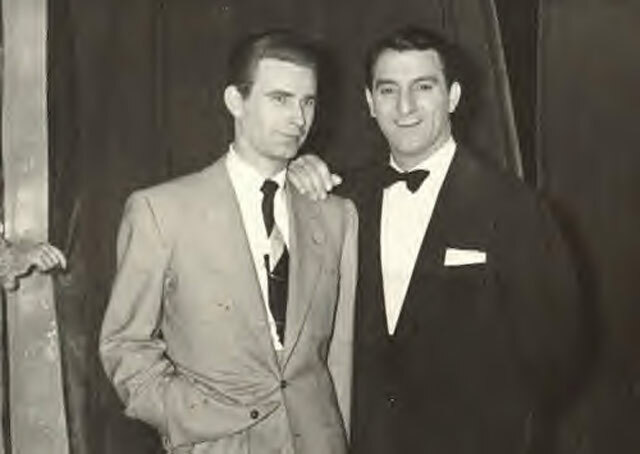 Later he played many parts on stage and on the air with the UCLA Campus Theater troupe. 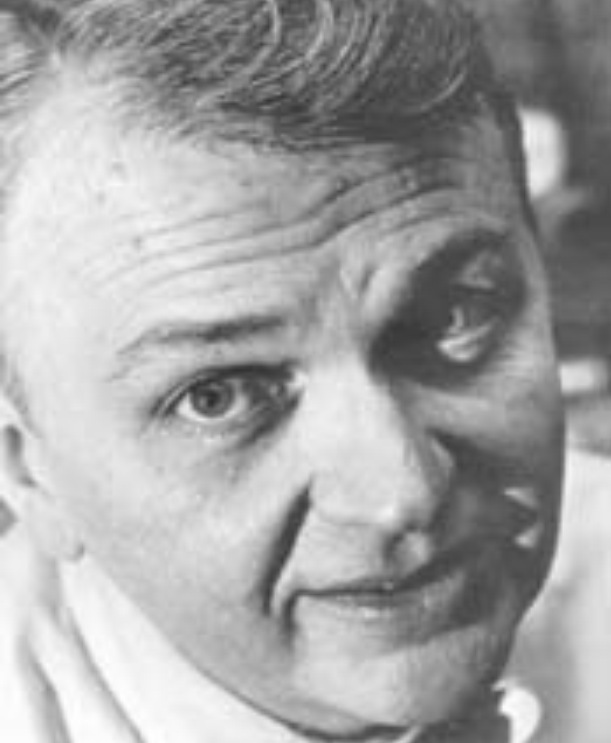 During World War II, Little carried a wire recorder aboard B-29 bombing missions over Japan and delivered the play-by-play description for later playback on NBC. 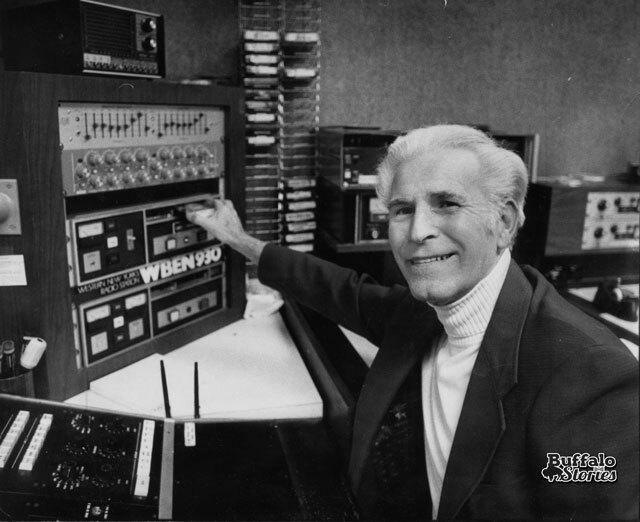 Joining WEBR as a music personality post-war, he soon became host of the late-night Town Casino broadcast, interviewing every megastar of the 1950s—from Danny Thomas and Tony Bennett to Johnnie Ray and Rosemary Clooney—at that storied nightclub. 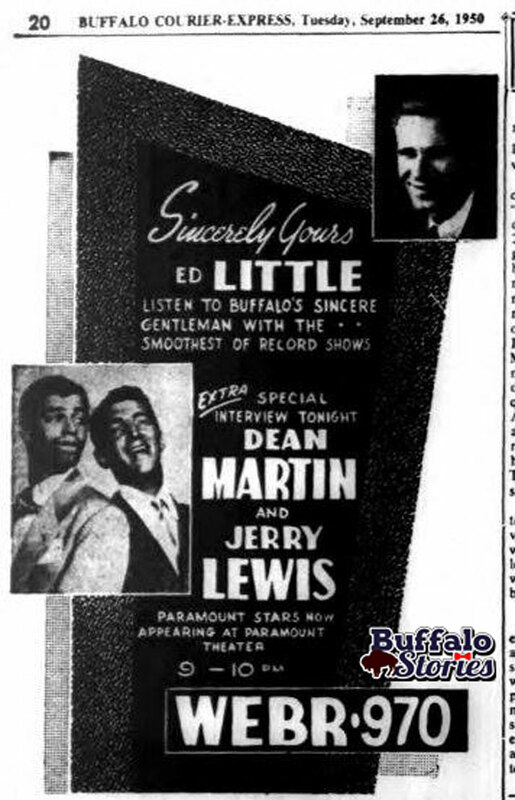 During 1958-64 he lit up the night airwaves at KFMB San Diego, then returned to Buffalo for an eye-opening career shift—becoming the newsman during Joey Reynolds’ nighttime romp on WKBW. 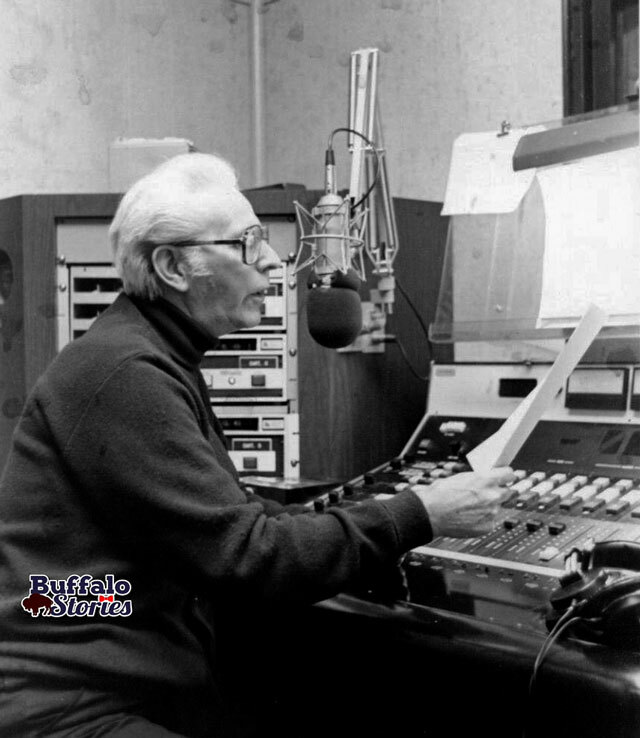 Following 14 years as the afternoon news anchor at WBBF Rochester, Little in 1981 joined the news team at WBEN, where his trademark delivery continued to add a sense of distinction to that station’s aura until his retirement in 2000. 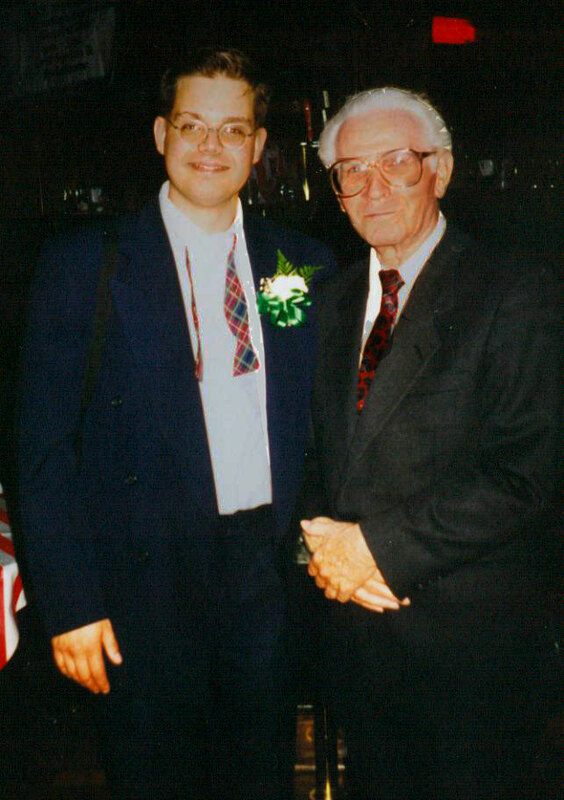 He was one of my best pals ever… The late, great Ed Little. 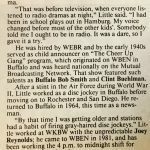 He was a WBEN newsman from 1979-2000, was a newsman at KB on the Joey Reynolds Show, and hosted a show live from the Town Casino on WEBR in the early ’50s. 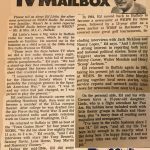 He started in radio in the 30s as a child actor, and also flew in bombers over Japan in WWII, recording his play-by-play of bombing runs to be played back later on nationwide radio. 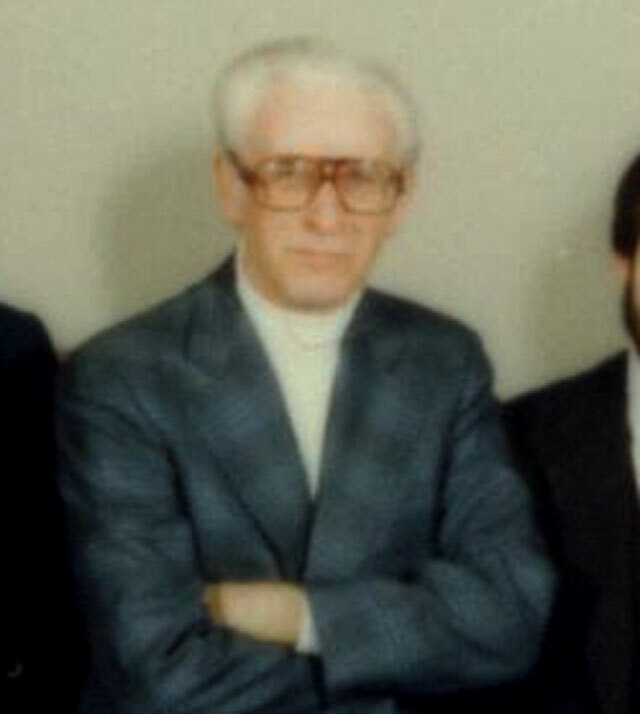 He could sometimes be a pain to work with 🙂 but he NEVER had a bad word to say about anyone, and always had plenty of change to buy you a 25¢ cup of coffee from the vending machine in the basement. Judas PRIEST, indeed! 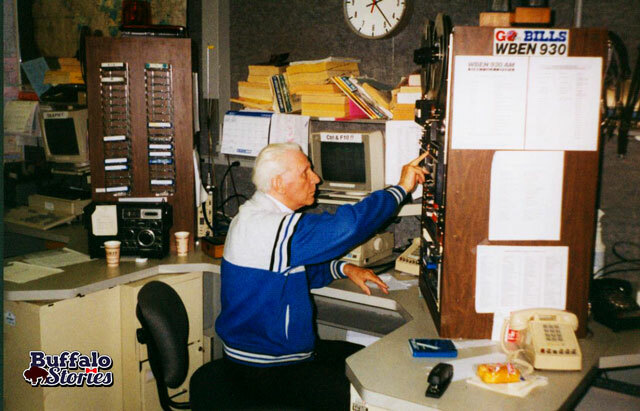 Ed heads in for his last newscast, 1999. 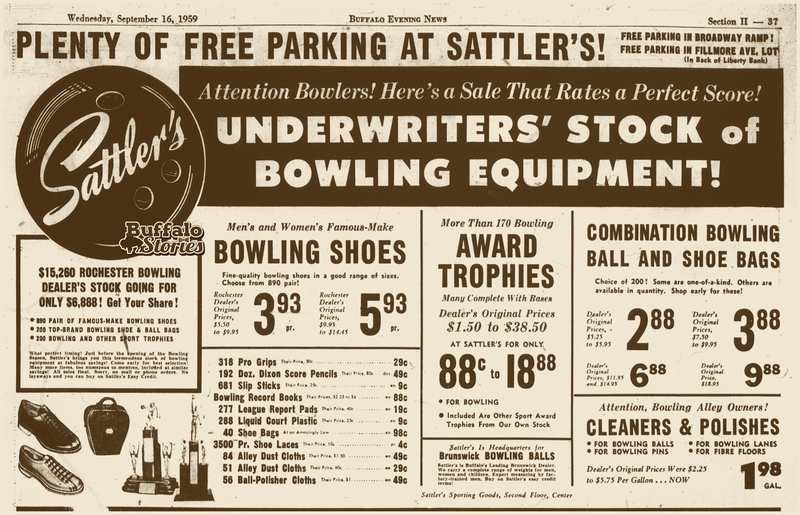 Let’s Display Some Cool Looking History: Hey! 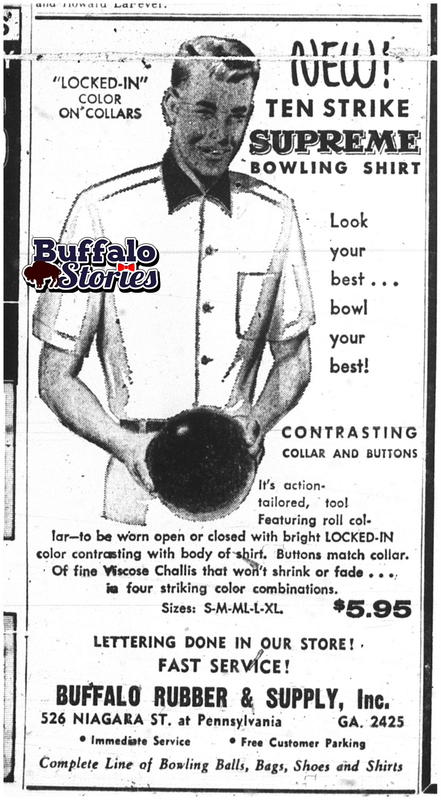 Wanna hang up WBEN’s old board? 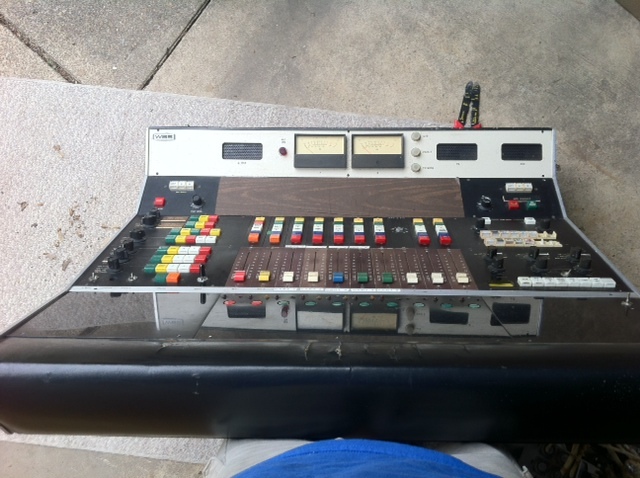 I spent this 4th of July morning trying to figure out how to hang this classic WBS/Ward Beck Systems audio console from the wall of my garage, where it’s lived for most of the last 11 years or so. 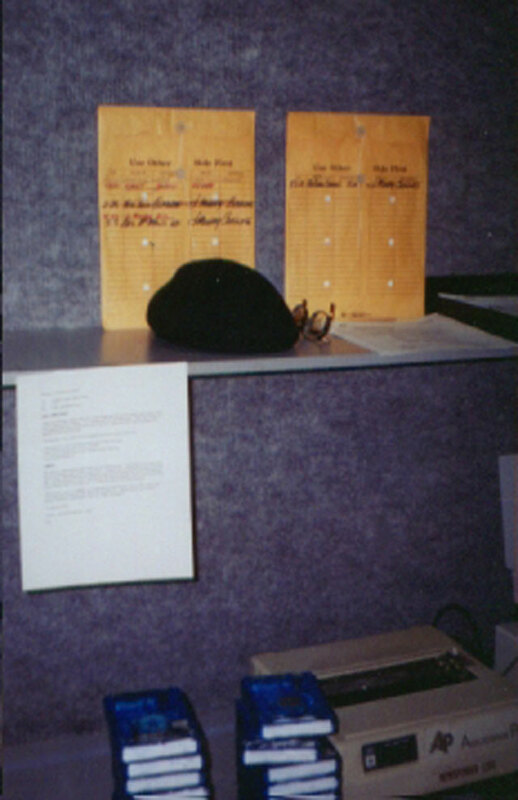 This was WBEN’s newsbooth board from the time of the 1974 remodel of the WBEN Radio studios until 2000, when WBEN moved to Amherst. 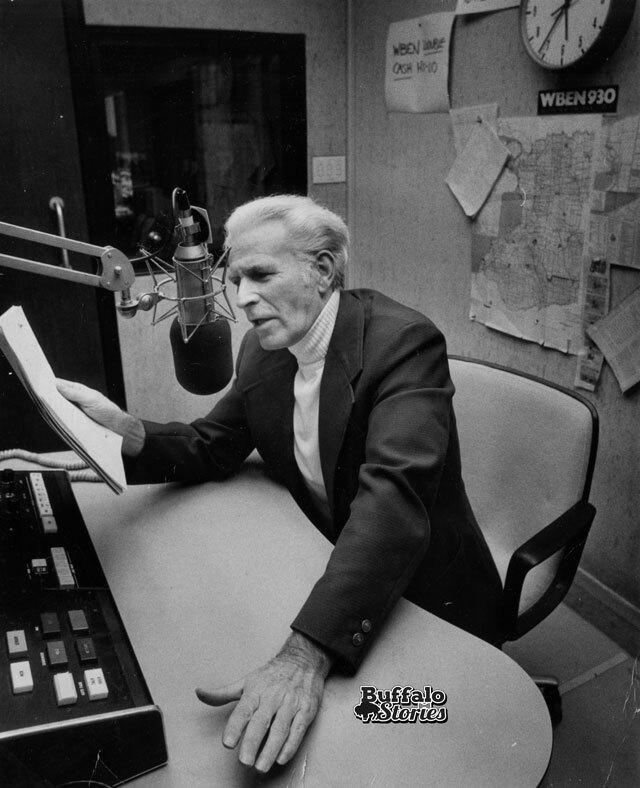 Before my time there, great broadcasters like Jack Ogilvie, Jim McLaughlin, Lou Douglas, Virgil Booth, Fran Lucca, Marty Gleason, Stan Barron, Mark Hamrick, and a one-time WBEN radio newsman named John Murphy. There are dozens that haven’t leapt to my mind, but believe me, this boat anchor has some history. I got it from a friend… who bought it from a guy who garbage picked it (or maybe stole it?) 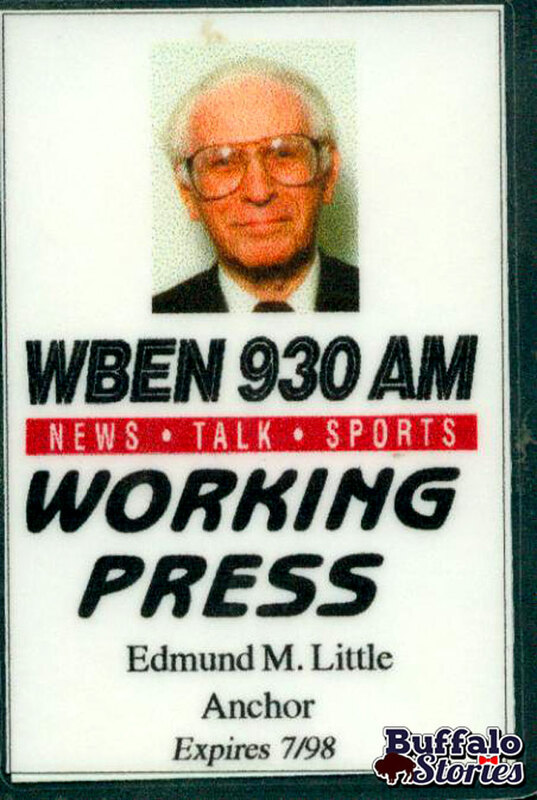 when WBEN left its Elmwood Avenue studios for Corporate Parkway in 2000. The friend had hoped to use it in recording his band, but the truth is, the thing barely worked when it was in service. When he realized it was little more than a momento, he called me and I put it in my garage. 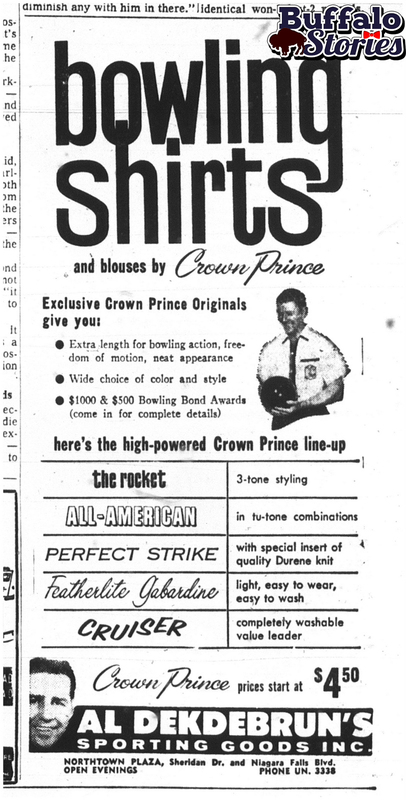 It’s been in the back of the garage, on the floor behind the snow blower and infamous Pepsi machine. It deserves better than that. And I got to thinking, that if there is some place better than my garage wall where it can be displayed, it should be. If we can find a legit public place, willing to hang it like the artwork it is… I’ll fix it so the lights light, the VU meters move, and maybe even the small cue speakers could play a loop of an old Clint Buehlman broadcast which people up close would be able to hear (optional). I would also work out any signage of addition display items that need to accompnay the piece. It’s more than history… Its a cool retro art piece, really. I’m willing to permenantly or temporarily loan it to an appropriate place that wants to display it. It’ll be cool in my garage, but again, it really deserves better. Any takers? Sometimes the way life lines a series of seemingly unrelated events like lights on an airport runway can make a guy pause and question his sanity, because the answer is almost too clear. 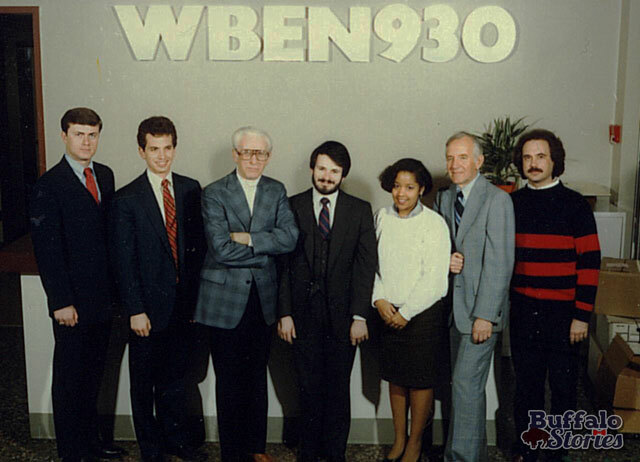 For the past three days, I’ve been filling in for John Zach on Buffalo’s Early News on WBEN. The four-hour news show starts at 5am, and John does most of the writing when he’s here. For me, that meant getting up at 2:45am, in order to give myself about 90 minutes to put the local news together. 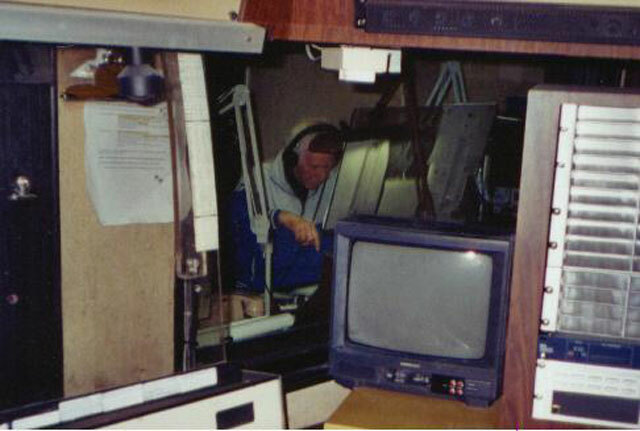 John gets here earlier than that, and has been doing it just about every day for most of the 50 years he’s worked in radio. I’ve filled in on the shift before, even for just a week or two, and always walked around feeling like a two-hour old grilled cheese; still crusty and gooey, but crusty and gooey in the wrong places. I just didn’t feel right, and never felt like I sounded as good as I could or should. And it always bothers me that when I set my alarm for 2:45am, my wife is rattled awake, too. 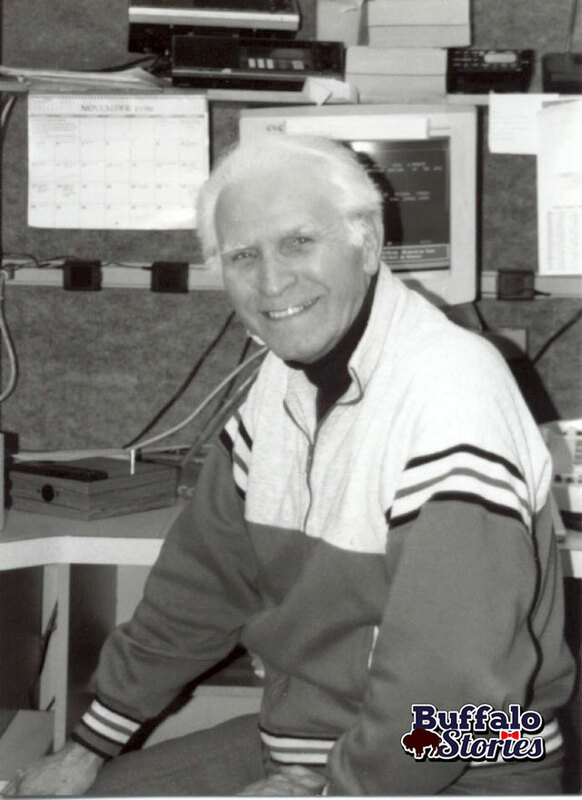 But this week, in the midst of working this early morning shift, one of the guys at work was cleaning out some files and handed me an old envelope he thought I might be interested in labeled MASTER TAPES– JOHN OTTO HALL OF FAME. 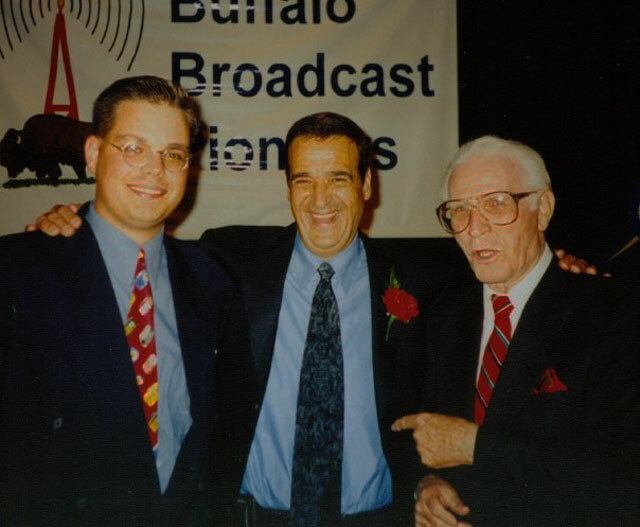 Aside from being a master of the English language, the father of talk radio in Buffalo, and one of the top 5 broadcasters to ever grace the airwaves in Buffalo, John is somewhat of a personal hero to me. 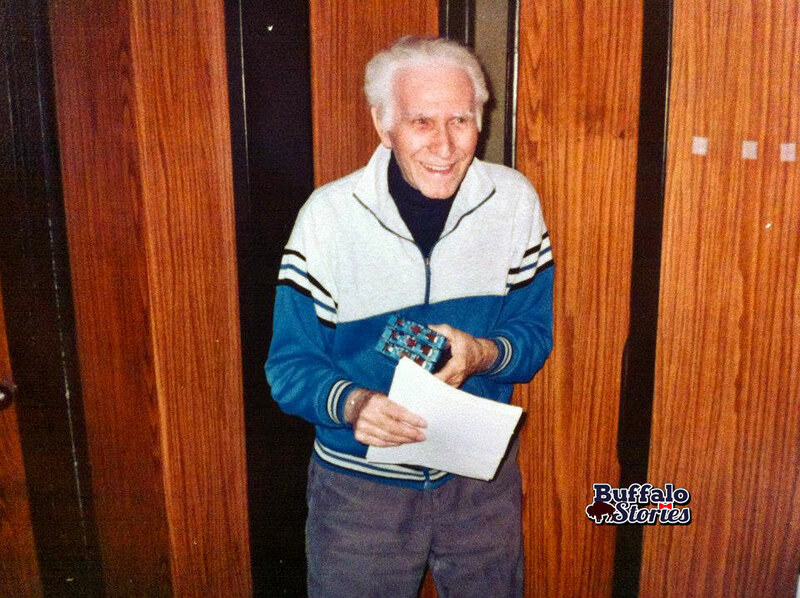 On top were a couple dozen e-mails and cards sent to WGR in the days following John’s death. 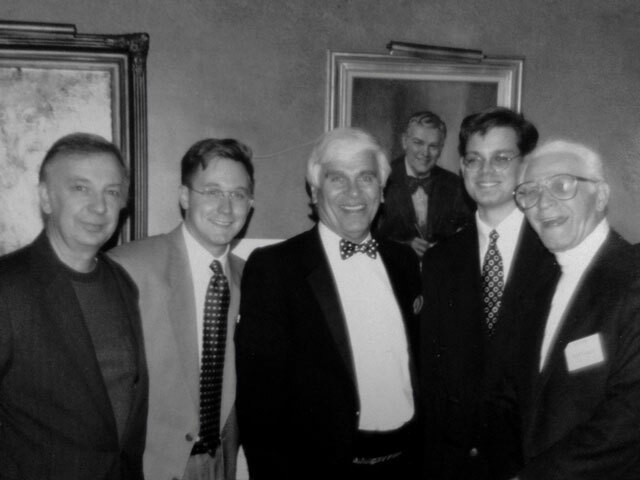 Touching memories from fans and friends far and wide. Beautiful and filled with raw emotion. 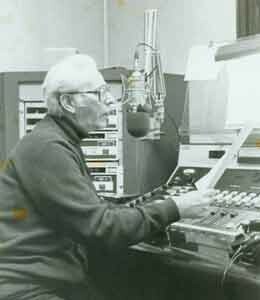 Then came John’s handwritten professional biography, tracing his radio career from the early 50s to the late 90s, only a year or so before his passing. 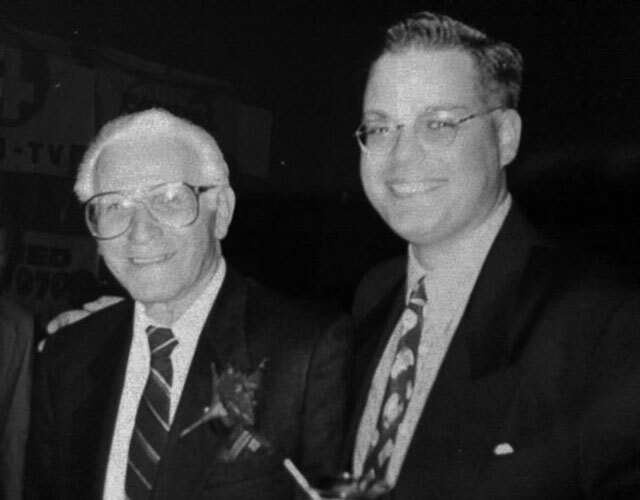 But what I found most gratifying were the notes that had been sent back and forth over the years to a succession of 5 or 6 supervisors at WGR. 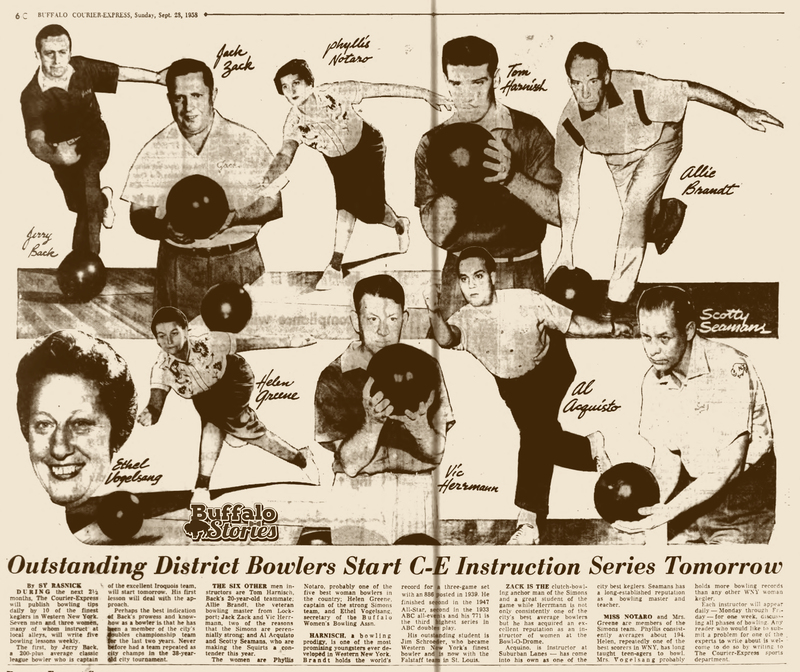 And while even a John Otto note complaining about a co-worker’s tardiness or an equipment problem flows across the paper the way a ballerina glides across the stage, that’s still not the point. 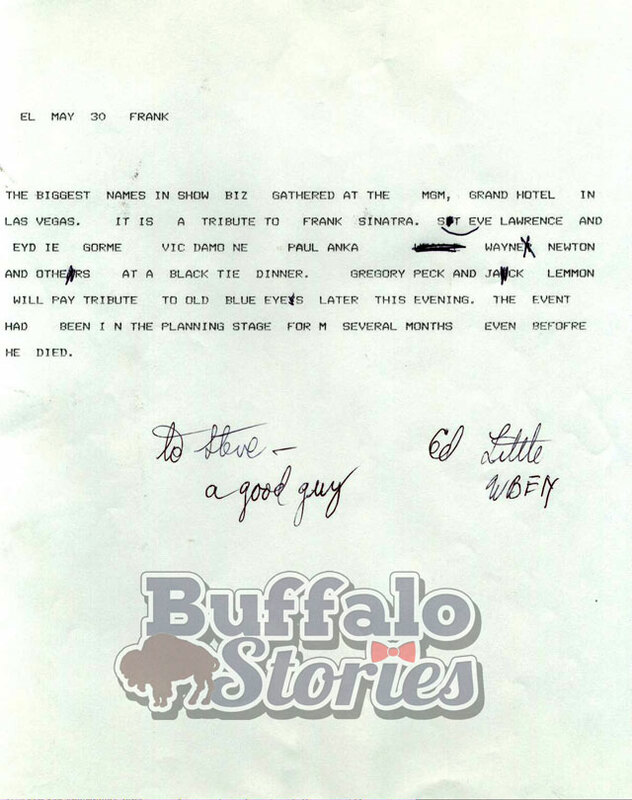 It started to strike me when I saw the note he wrote in 1995 asking to work Christmas Eve, Christmas, New Years Eve, and New Years Day. He was begging to work those days. 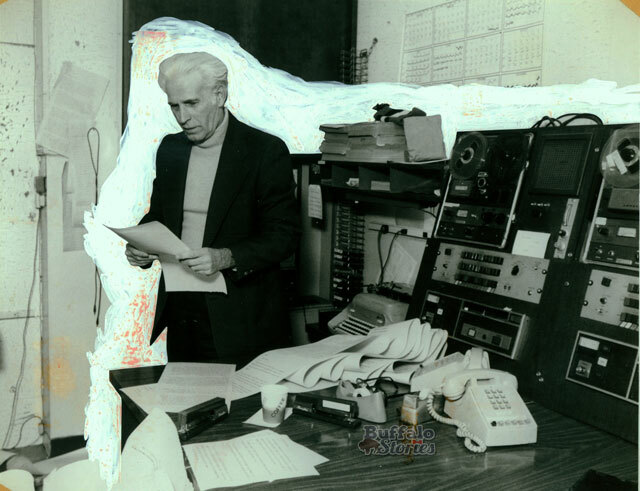 Days most of us would curse the boss who forced us to work, but here, 43 years into his broadcasting career, and John’s tone was nearly inconsolable, worried that some other program might pre-empt his conference call of all interested parties. John Otto, almost 50 years into his career had such a fire in his belly for it. Not a soul better, universally lauded; but still fearful that it could be taken away. Would that we all felt that way about anything in our lives, let alone our job. 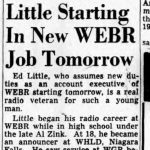 It made me think of my friend Ed Little, who was that way, too. 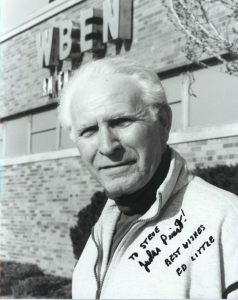 He worked a tremendous 62 years in radio, starting as a child actor. 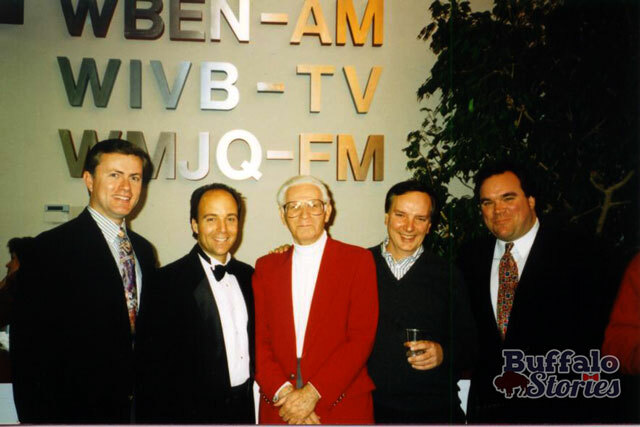 I was with him in 2000 when he delivered his last newscast on WBEN, also the last program to originate from the studios on Elmwood Avenue. Septuagenarian Ed couldn’t get a handle on the new computers, despite going through extra training on his own. Within a few months, he passed away. His heart was bad, but I know it was a broken heart, too. Twenty years ago, my fire was inexhaustible. I can remember going to work as an 18 year old within hours of my grandma’s cancer death. 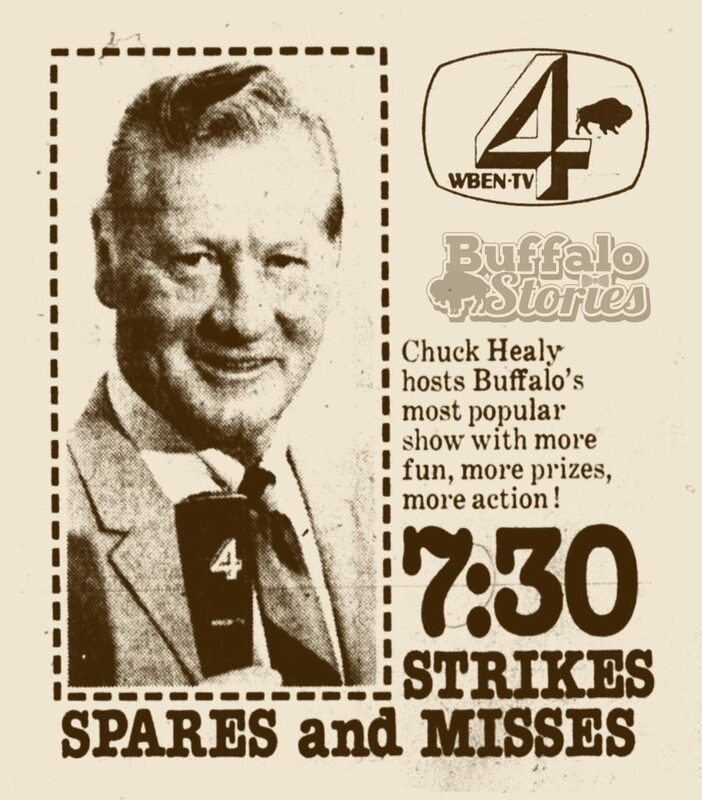 Thinking back on it, it makes me sad that I went in to board op Buffalo’s Evening News that night, and didn’t spend the time with my family. But that’s what I was and what I did. I think I’ve learned a little about life and about work since then. Family’s much more important. 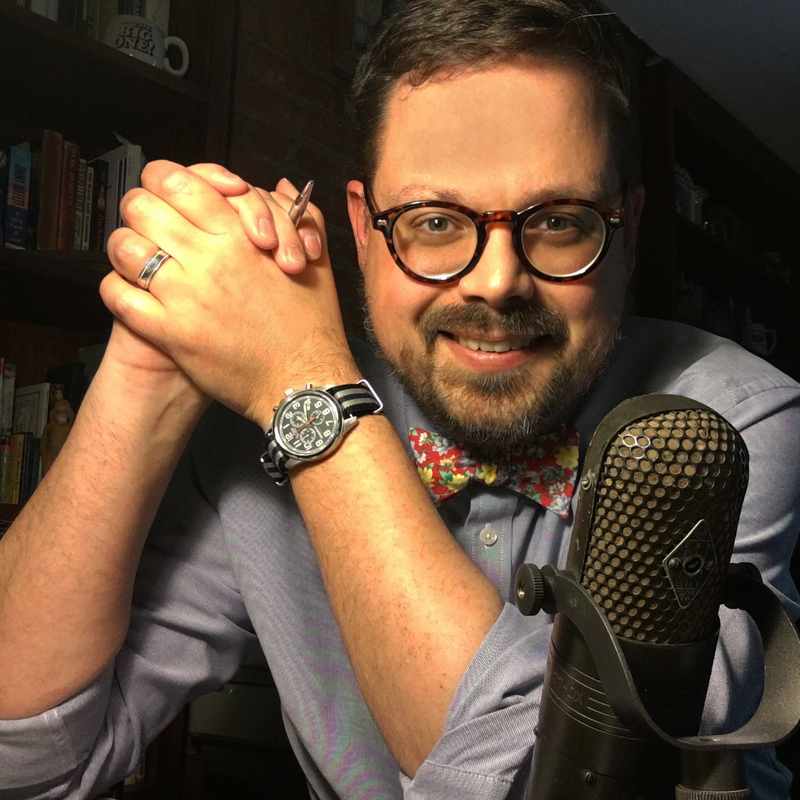 I write books. I have a website. 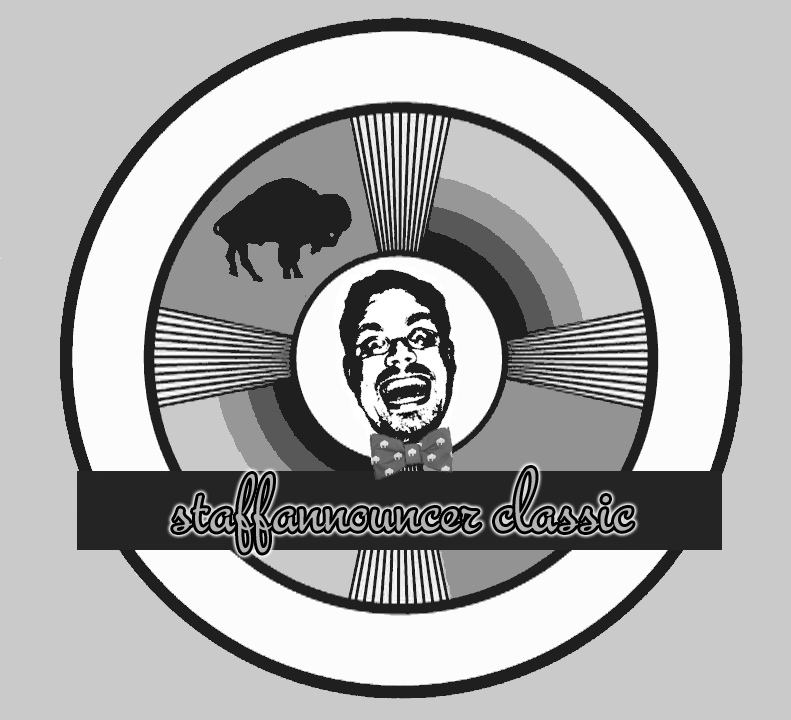 I’m on Boards of Directors, and I give talks about Buffalo History. I also work a pretty much 9-5 job these days. It’s not often I’m challenged to see how hot that fire burns. I know it there, because it has to be there to be working in radio, or in any number of jobs similar in that there really isn’t much money. And its not the fame or the notoriety,either. Its having the blessing of doing a job that thousands would line up behind you to do for free. And just having that job, and being blessed with the gift of it, and being able to live a dream. And not wanting to give it up for the world. So I’ve been thinking about whether or not I could work the morning shift, and the answer is of course. And though I sometimes play the curmudgeon, and complain about getting up early on those days when the job calls for it, the fact of the matter is, I’d do just about whatever they told me to do to keep it going. And this week, I even loved the early mornings. Loved every minute of hosting that show with Susan Rose. Loved it with that John Otto fire. Just today, I read a Forbes Magazine article, which talks about the only three questions employers need to ask perspective employees. 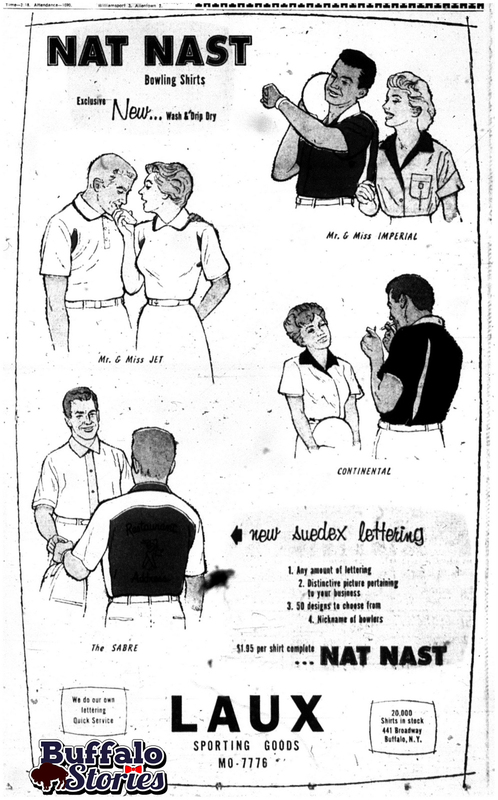 I say, you only need to ask one of those three. Will you love this job? If the answer is no, go find something else. When I say love, I mean LOVE. Not ‘like the hours,’ or the pay, or the doors it might open. Love the job. Put your heart into it. Life is just too short. 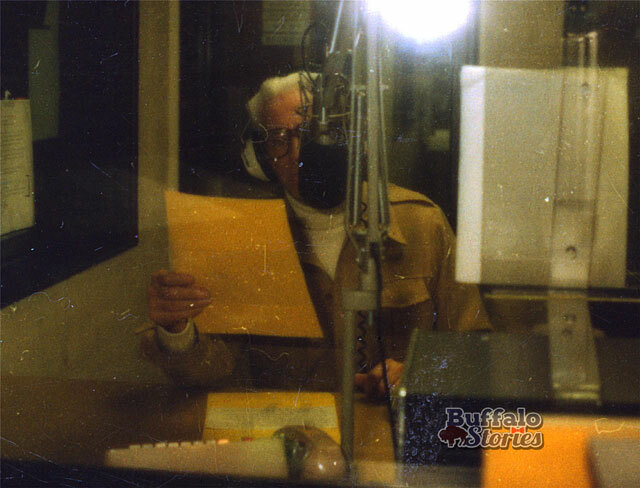 “You know me,” John Otto closes one note with, “I just want to be on the radio.” Me too.